The Angels’ two-way star has a higher slugging percentage than Aaron Judge and Bryce Harper and a better WHIP than Noah Syndergaard and Dallas Keuchel — something that’s not supposed to be possible in the major leagues. The Mariners, and their fans, witnessed Shohei Ohtani in all his glory this weekend in Seattle, and it evoked a weird mix of regret and respect. They saw him get on base three times on Friday with a single, double and a walk as the designated hitter in the Angels’ 5-0 win. They saw him rare back and fire 99.5 mph as the starting pitcher on Sunday in the Angels’ 8-2 win. It’s one thing to read about Ohtani’s two-way exploits, or watch them intermittently on TV. It’s another thing to see them live and in person, and understand just how extraordinary an athlete he is, a formidable presence in the batter’s box and an at-times dominating figure on the mound. Ohtani is hitting .339 with a .627 slugging percentage — higher than Aaron Judge and Bryce Harper. And after shutting down the Mariners on six hits and two runs over six-plus innings on Sunday, he has a 3-1 record in five starts with a 4.10 earned-run average and 1.18 WHIP — better than Noah Syndergaard and Dallas Keuchel. That’s not supposed to be possible, and yet Ohtani is doing it, defying convention and forever changing how MLB will regard the challenge of succeeding as both a position player and pitcher. And, of course, there’s the added pathos of knowing how hard the Mariners pursued him as a free agent in the offseason, fully believing they had a golden opportunity to lure him to Seattle from the Nippon Ham Fighters. The Mariners were one of seven finalists named by Ohtani back in December. They made what they felt was a convincing presentation, only to receive the gut-punch of having him choose a division rival. The beauty of Ohtani, of course, is that he comes with a rookie’s salary and fills two vital niches with a star’s production. Just close your eyes and imagine Ohtani in the middle of a Seattle rotation that has struggled to find its way. Keep them shut, and now imagine him in a lineup that has been dynamic without Ohtani and ponder what it would be like with him. But now, instead, the Mariners have to face him multiple times a year with the Angels, in what could shape up as an intense battle for a playoff spot. Their first glimpse of Ohtani on the mound Sunday was merely confirmation of what their scouting reports had always told them — he can be dominating at times with his fastball that has reached triple-digits in velocity, and confounding with an array of secondary pitches that includes a split-finger, a slider and a curve. “Electric stuff,” said Ryon Healy. “I thought his stuff was real,’’ added Kyle Seager. And those were two of the few Mariners to have any semblance of success, Healy with a two-run homer in the seventh and Seager with a pair of singles. 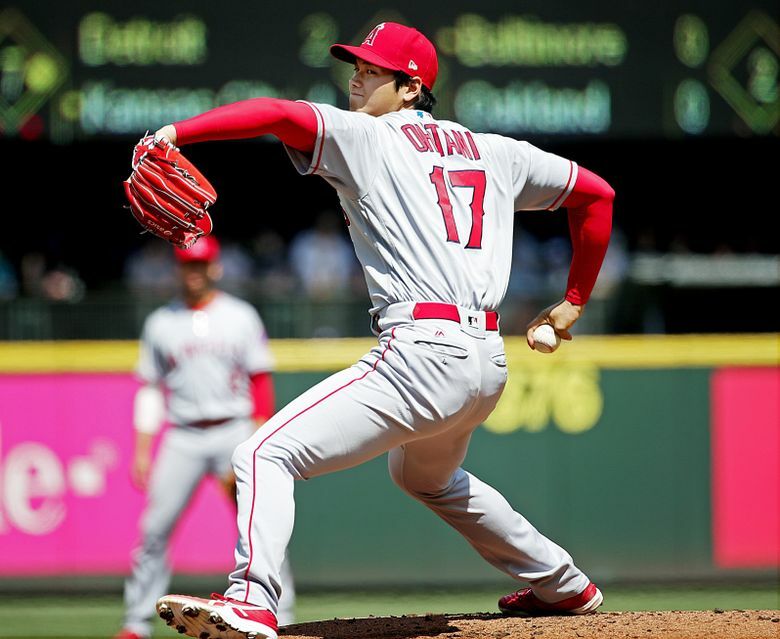 Ohtani hadn’t pitched since April 24 because of a mild ankle injury, but he successfully executed his game plan of peppering the Mariners with more off-speed pitches than he normally throws. 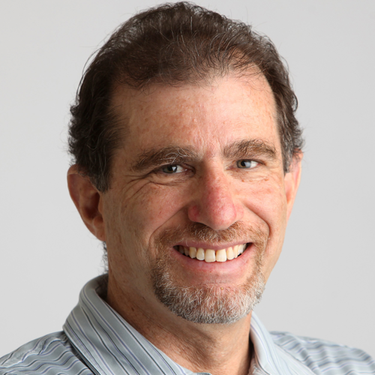 Whatever momentum the Mariners might have been hoping to carry over from Saturday’s thrilling roller coaster of a win dissipated as Ohtani blanked them for six innings before faltering just a bit in the seventh. It was hard not to contrast the explosiveness of Ohtani with the sheer effort it took Seattle starter Felix Hernandez to hang in the game with stuff that no longer fits that characterization. Hernandez seemed on the verge of doing that until it slipped away once a potential inning-ending strikeout instead resulted in the batter reaching via a wild pitch. Four runs later — three coming on a Mike Trout homer off reliever Chasen Bradford — the Angels were in full control in the sixth. Hernandez was among those marveling afterward at Ohtani’s versatility, which includes eight extra-base hits in 59 at-bats as well as 32 strikeouts in 261/3 innings. “I was doing that in Little League. No, just kidding. He’s pretty impressive,’’ Hernandez said. In that quest, Ohtani succeeded. On all fronts.